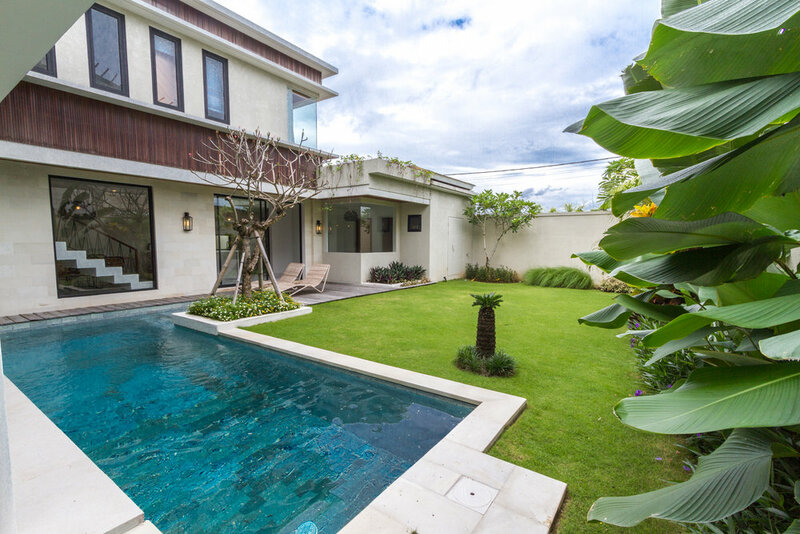 The Villa is perfectly located in Canggu, 5-minute ride to Finns beach Club and Canggu Club. Ngurah Rai International airport is only 45 minutes drive. Simply created for you to completely sit back and relax, the villa strategically situated among lots of cute little cafes are around, close to world renowned haven for all the surfers “Echo Beach”, and 20 minutes from Seminyak.